I’m guest blogging at Kate Hill’s annual Halloween blog at http://www.kate-hill.com/halloween2014/barbararaffin.html My day is October 10th. 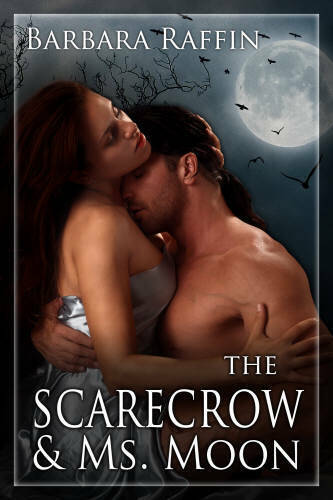 I will be featuring my witchy novella THE SCARECROW & MS. MOON. There will be new authors every day and mucho giveaways! In my case, there will be: TWO LUCKY WINNERS! 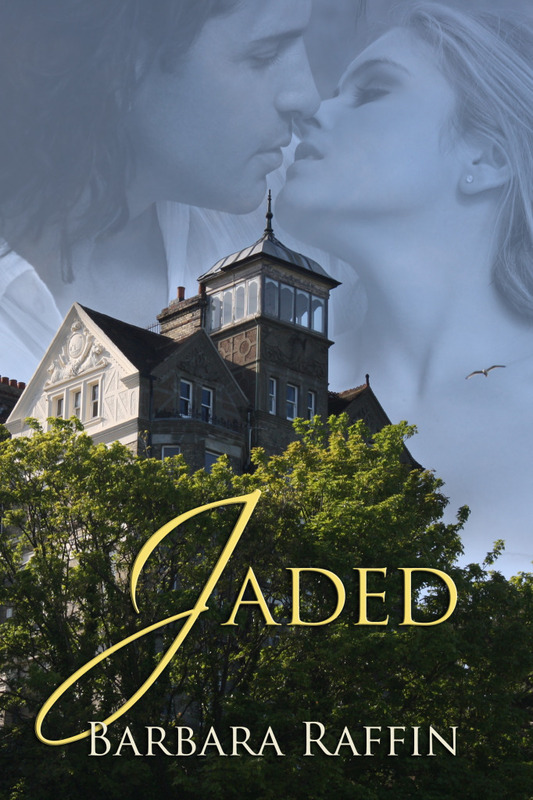 WIN A DOWNLOAD of either my paranormal novella JADED or the first book in my St. John Sibling Series, TAMING TESS. But visit Kate Hill’s site via the above URL all month starting October 2nd for Halloween fun and giveaways! This entry was posted in Fiction Readers, NEW RELEASES, PROMO, Romance Readers, Uncategorized, Writers and tagged animals in love stories, contemporary romance, halloween romance, paranormal romance, romance novel set in Michigan, rural setting, shapeshifting, Unconditional love, werewolves, witches, witches and romance, wolves on October 7, 2014 by Barbara Raffin. Just in time for the holidays! THE SCARECROW & MS. MOON is available in Nook, PDF, Sony, and Palm as well as Kindle and several other formats. It’s fun! It’s a quick read! It’s one of my favorites! Make it one of yours!! This entry was posted in NEW RELEASES and tagged humorous romance, paranormal romance, shapeshifting, witches and romance on November 22, 2013 by Barbara Raffin.